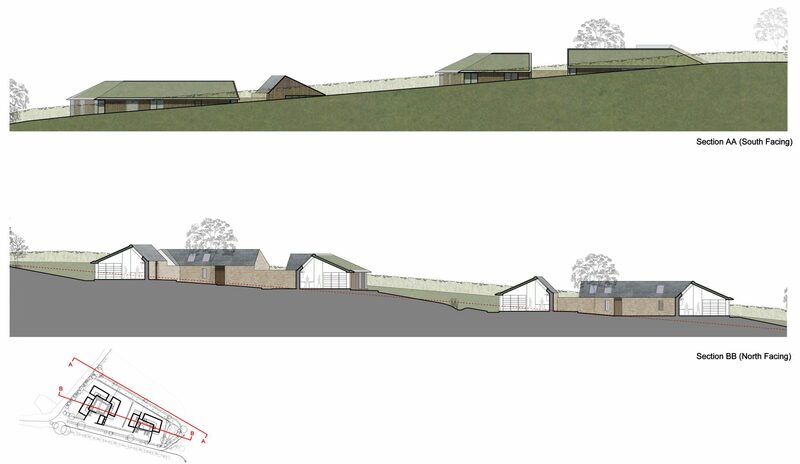 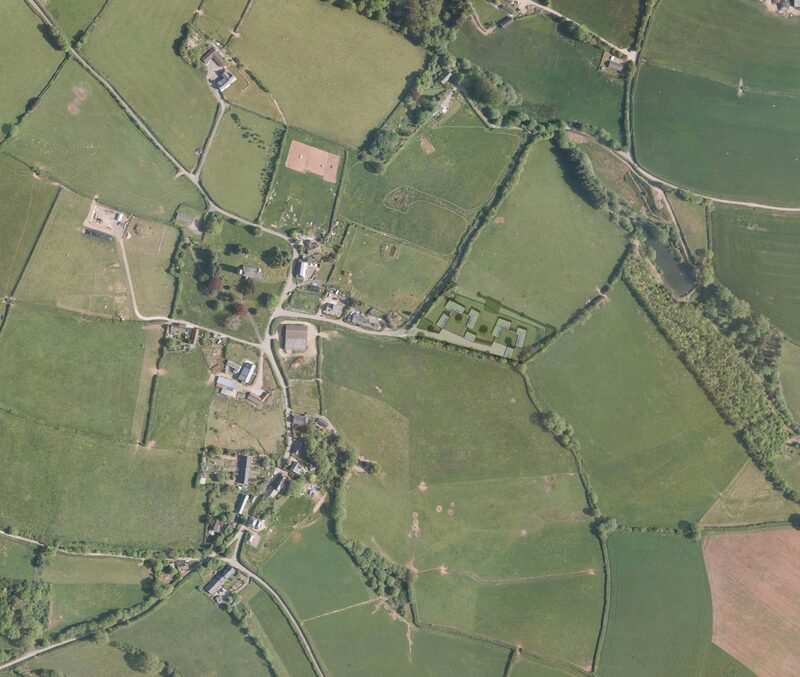 An innovative mixed housing scheme in the village of Brompton Ralph, West Somerset, consisting of six new dwellings. The entire development will be constructed to achieve Passivhaus; the leading standard in highly insulated low- energy buildings. 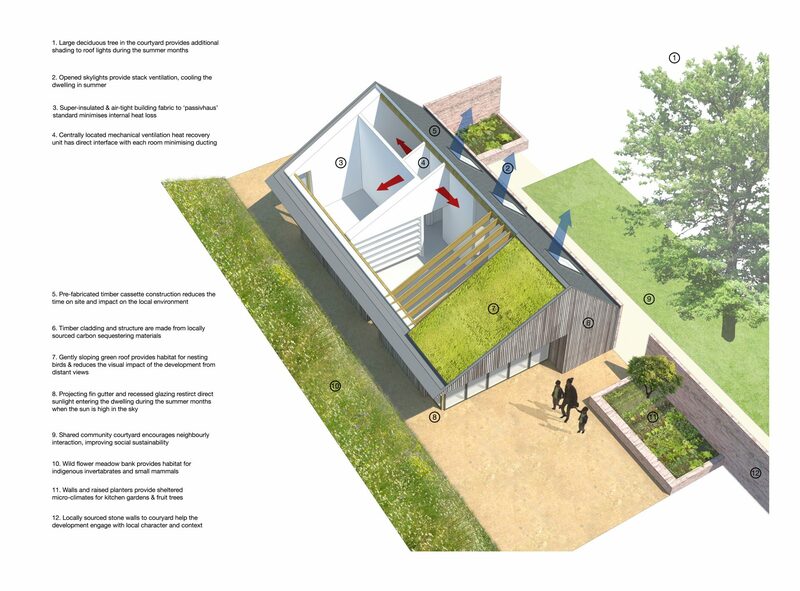 In addition to this, it has been designed to ensure social and ecological sustainability in this sensitive rural location. 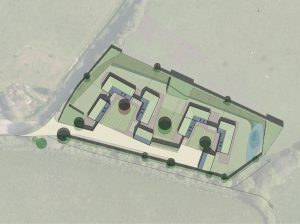 Three of the dwellings are to be sold on the open-market to subsidise the construction of three a ordable houses available to the local community.